Learn the most romantic 19th-century photography process in this two-day workshop at the Penumbra Foundation in New York City. Using your own negatives you will explore the inexpensive and elegant photographic process of salt printing. 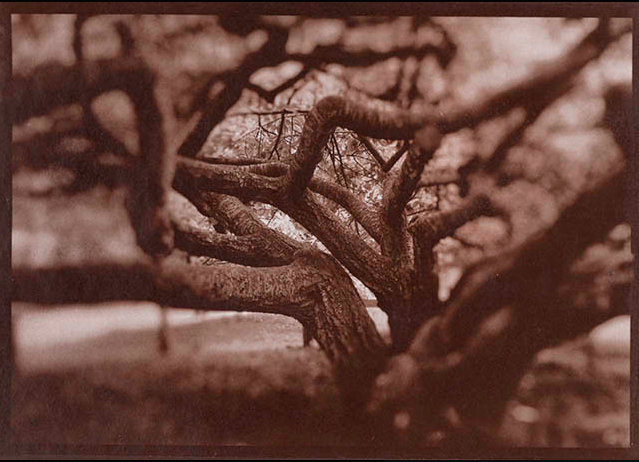 It is the earliest photographic print processes, invented in the 1830s by William Henry Fox Talbot. This technique combines NaCl (table salt), silver nitrate, and gelatin. Sunlight or UV lamps are used for exposure and a variety of paper choices, salting agents, and toners yield different monochrome colors ranging from black, sepia, and purplish to a warmer red. It is a lovely process and the practitioner can select various papers, salting, toners, and surface treatments to create an emotional language for their own aesthetic needs. Once you understand the idiosyncrasies of this technique all you will need is sunlight, a contact frame, and a few chemicals to continue the practice at home. Want to know the proper way to store your photographs both digital and analog? This workshop aims to empower photographers with sustainable and adaptable archiving practices to fit a variety of studio practices, career needs and budgets. 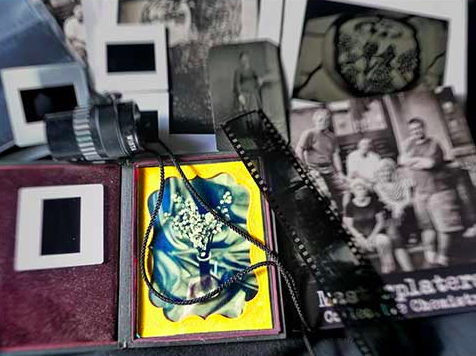 In this workshop, you will learn the basics of how to save your physical materials: daguerreotypes, tintypes, ambrotypes, gravures, salt prints, cyanotypes, and other historical materials. You will learn how to store different types of photographs safely, and how to organize and document these materials to make them easy to find. We will also cover the basics of organizing any related digital files, issues with color reproduction on the web, and best practices for long-term storage of your digital materials. Contact me via the about page.